In my latest interview with eBook Review Gal, I discuss my favorite types of self-promotion, my novels, and more! A small excerpt is below, but you can read the full interview by clicking here. “What would readers be surprised to know about you? Okay. I’m going to glue a pillow to my desk, so when I slam my forehead against it, I don’t get a concussion. But – first – I’m going to write this article. Okay. So the equation isn’t that simple, but round characters definitely contribute to relatable characters, and round characters include past, present, and future. If they had a perfect life, there would be nothing to talk about. On the flipside, bad events can build character, which means it can round out a fictional character, and it can make a person more relatable and real for readers. 2. 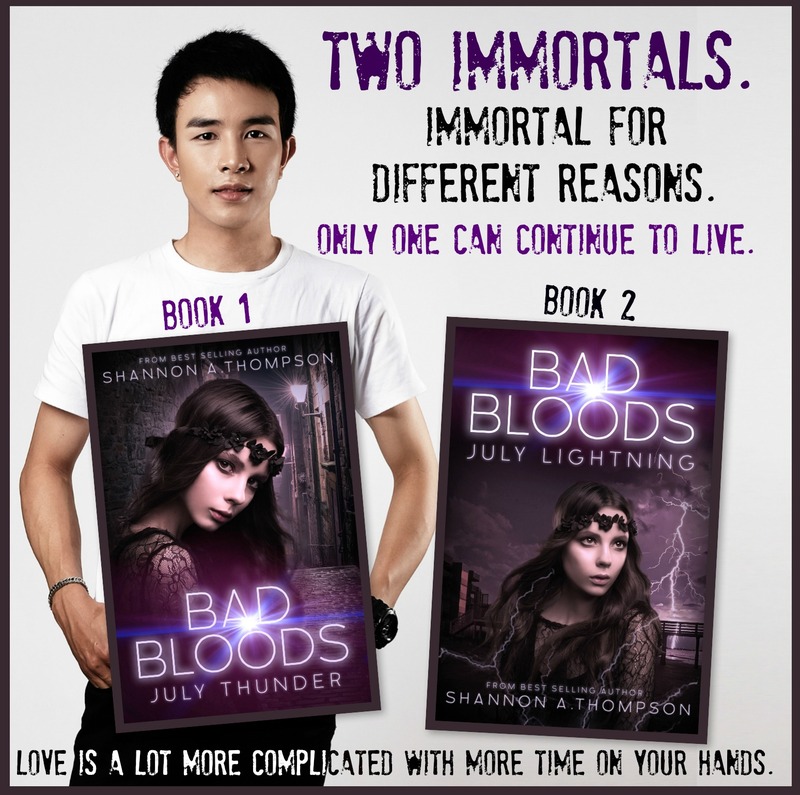 When bad things happen to characters, it reminds readers that bad things can happen to them. This goes back to the complaints surrounding an abundance of dead parents and siblings in fiction. Of course someone has died somewhere in the book. That’s because everyone dies, and – unless the book takes place in a magical, immortal universe – I better see someone who at least knows someone who died or the threat of death isn’t present. This is when my evil demeanor to comes out – how dare we describe people as ”damaged” (especially when their trauma is beyond them.) This phrase seriously sickens me. We’re all human. Everyone has damages, sure, but we aren’t damaged. We aren’t objects. We are people. By describing a person or a character as “damaged goods” we have placed that second word on them: goods. Which they are not by the way. Goods can be bought at a store. People, in an ideal world, cannot be. If we see a character that has a traumatic past that means they are round. Sure, a character doesn’t have to have a traumatic past to be round, but they do have to have a past, and – chances are – something bad happened to them somewhere along the way. That means they have depth. That means they’re more likely seen as a real human being. So what do we want? A round character that had hardships or a flat character that knows nothing of the world? Bad things will happen to characters in their past, present, and future. Just check out a Disney movie and see how many of their characters have happy beginnings. (Spoiler Alert: not many.) And hopefully – somewhere along the way – these events will shape those characters into people we can all relate to, look up to, and explore with. Hopefully, those bad things make them human, and good things will happen, too. Don’t forget to scream into that pillow. I’ve seen this ‘request’ from readers before and I’m sure they’d be the first to complain about a boring, unrealistic story. They want drama and hardship without the pain for some reason, which doesn’t really work. I put my characters through the wringer and I think that helps them grow. One reason I believe this is because I know people who have dealt with similar events and they changed because of them. Some for better and some for worse. That’s just life and none of us make it to the end without a few scars. As for the word damaged, I admit that I use it in my writing because there’s a serious weight behind it. I think it gets overused and misused many times. I try to reserve for a character that is legitimately broken by an event, but there’s a possibility that they’ll recover. I guess what I’m saying is that, to me, damaged does carry a sense that the injury can be healed while broken sounds more final. This is all personal definitions and another word that I can’t remember. Syntax? Technicality? Very true! Thank you for expanding on everything. In regards to “damaged” – I think I find it more horrible when it is paired with “damaged goods” (generally describing one of the love interests that has a horrible past that [I’m guessing] this reader was referring to. )I thought many of the same things you did. I don’t understand how one could have a story without something bad happening. Yeah. Damaged goods is a rather cringe worthy phrase when aimed at person. Makes them sound almost property-like too. It /can/ get annoying when fiction is peppered (liberally) with ‘normal’ girls who aren’t ‘normal’ but would give anything to be treated as ‘normal’ or who have been ‘jinxed’ by all the terrible things that happened to them in their formulative years, but at least something happens to them. I think people make the mistake of thinking that something bad has to be dramatic and huge. Bad is subjective. When I break a nail I’m having a bad day. When someone else gets hit by a car, they’re having a bad day. I love your two cents! Discussing how subjective “bad” can be is very important to this conversation, and I thank you for bringing up the topic in depth. One character may think their event or trauma is bad but another might not see it that way, and that also goes for the reader reviewing the story. Thank you for reading and commenting. It’s lovely when there are posts I can really stick my teeth into and this, as a topic, is one of my favourites. Example… MC of my current novel has never had anything bad happen to her. She’s been very well protected, though she doesn’t know it. The novel starts with a mugging and she has no idea what to do. She ping-pongs between hysteria of the near death experience and dramatic worry over how her face will look in her upcoming wedding photos. She can’t even put it in proper prospective because she has nothing to base it on but TV and books. It was a pleasure chatting with Shannon! Thank you for sharing! I had a great time chatting with you, too. Give me a ‘damaged’ character any day. ‘Damaged’ means you’re human and I can relate to you. It means you’ve grown somehow, learned something and changed through it all. Life can’t be easy for your characters because life isn’t easy, no matter who you are. The depths of your ‘damage’ may differ from the next person but we all have our demons to deal with, so what makes our human (or not human!) creations any different? Life without obstacles to overcome would be boring. I wouldn’t want to live it that way and I certainly wouldn’t want to read about, or write about it either. How can they complain about “damaged” characters? The worst ones are the ones who are perfect in every way, never have anything bad happen to them, and are completely and utterly boring (Mary Sues). I’ve never thought about this before until reading it here and totally agree with everything you’ve said. ‘Bad things happen’ in every story, even in every film you watch. 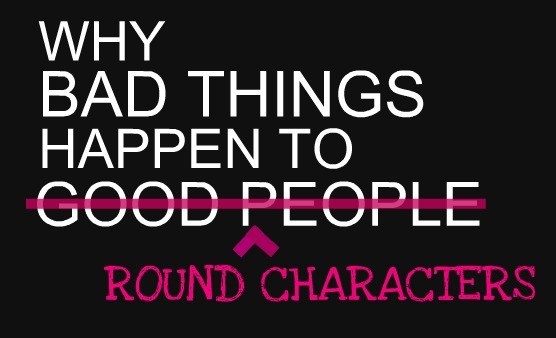 There has to be ‘a bad thing’ sonewhere in the past of a character or characters before the reach or find the good. Just like in the new tv series The 100 just look at all the bad happening in the first few episodes so much bad things happening, unexpected people dying and we’re no where near the middle of the story or anywhere near approaching the end or it seems to me any good things happening for a very long time and thousands if people are glued to their tv to see what happens next, knowing full well there wont be anything good happening to any of these 100 characters for a very long time. 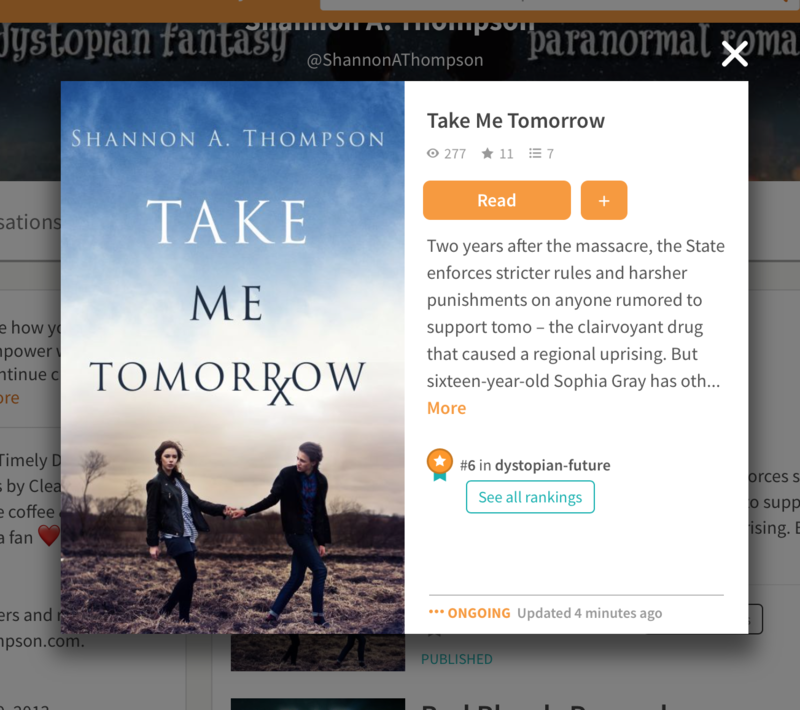 So YES Shannon I while heartedly agree there has to be ‘bad things’ happening, somewhere to someone to make the story into a believable read no matter what genre. I love your blog posts they are so inspirational for me and I’ve learnt much from you on my writing journey. 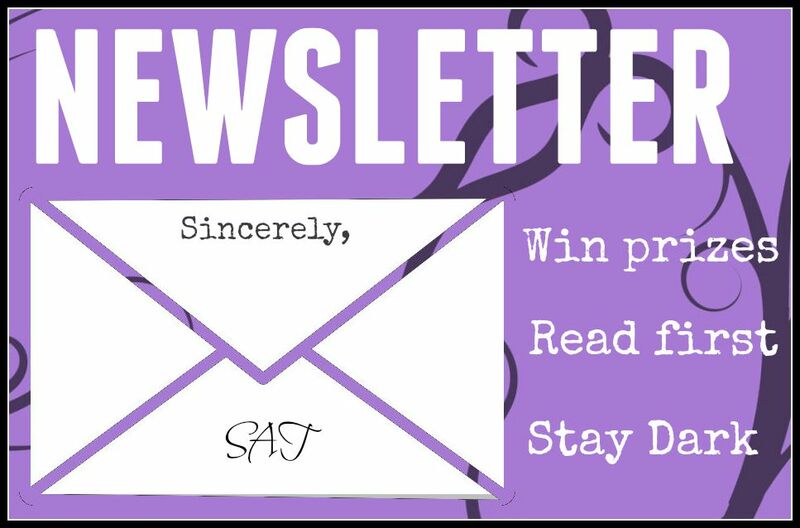 Thank you for sharing your writing and publishing experiences with us. Characters are fictional and people want to read about characters they can relate too. Bad things happen all the time, and part of the reason it’s nice to read about these kinds of characters is because, most of the time, they overcome it in the end. It gives a bit of optimism to those in bad situations too! For me, the complaint is that writers so often substitute “damage” or a traumatic backstory for actual character development. They hang their whole character on the trauma, so much so that I have no idea what the character would be like otherwise, or that I don’t know anything ELSE that’s ever happened to the character. Sad backstories should happen to fully-formed characters, not be the reason for the character’s existence. Very true! It’s important that the author treats a backstory with as much care as the current story taking place. Great addition! Thank you for adding that. Very true! Things never go as planned, and those surprises are often the most interesting aspects of life and art. Thank you for sharing your story. Well said, Shannon. And so eloquently expressed too. I am totally in agreement on all of the points you raised.